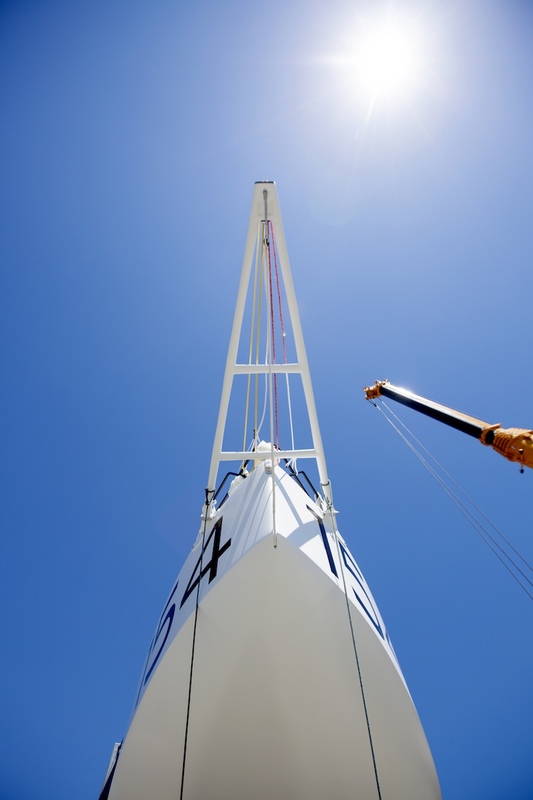 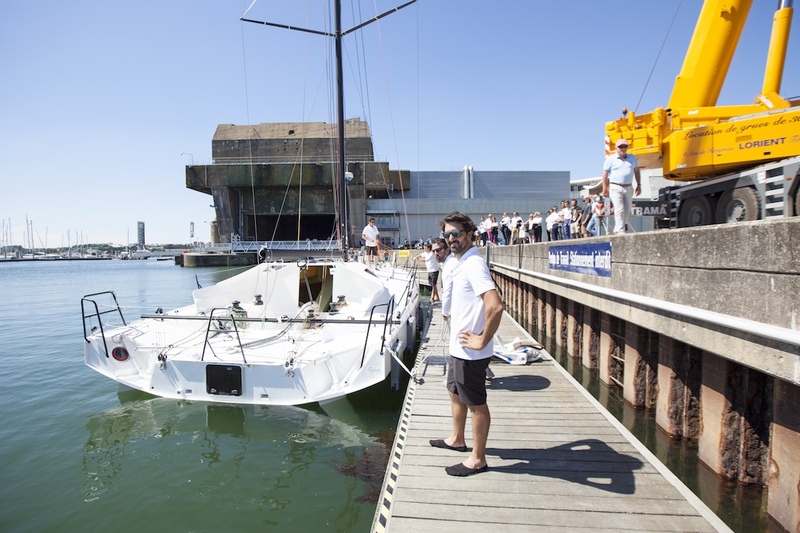 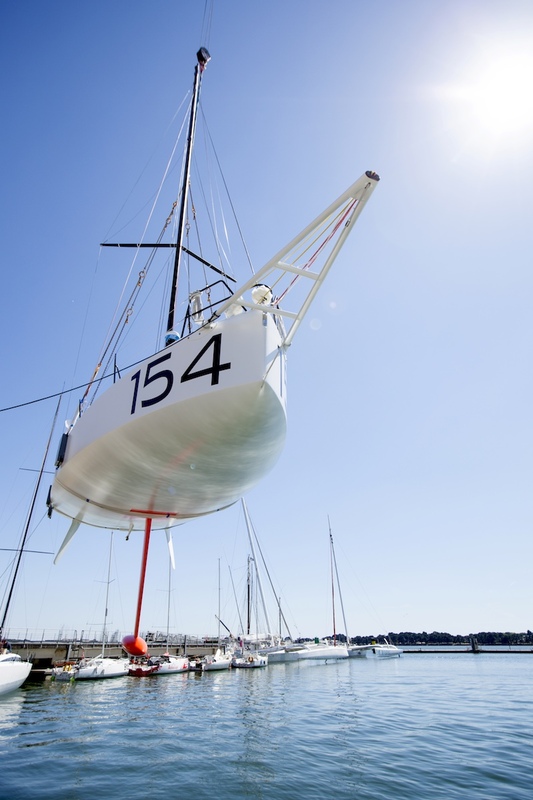 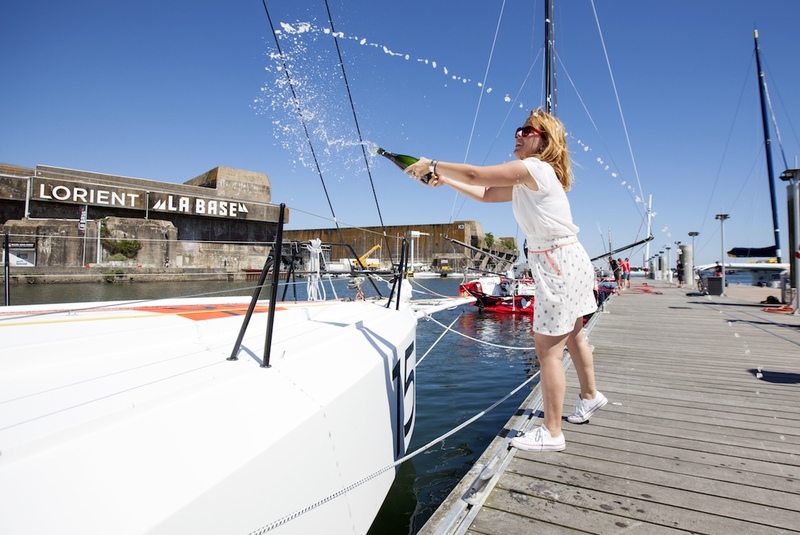 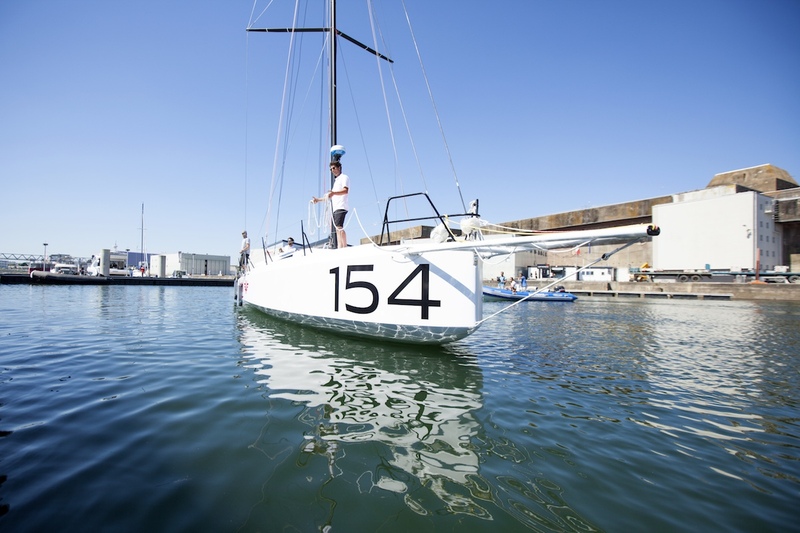 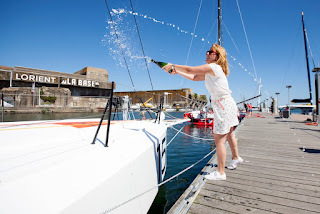 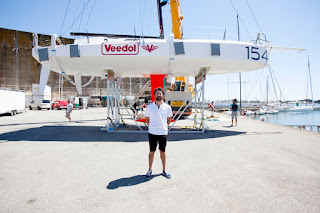 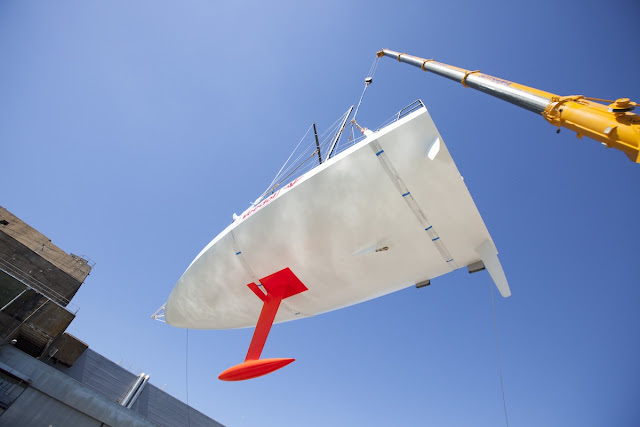 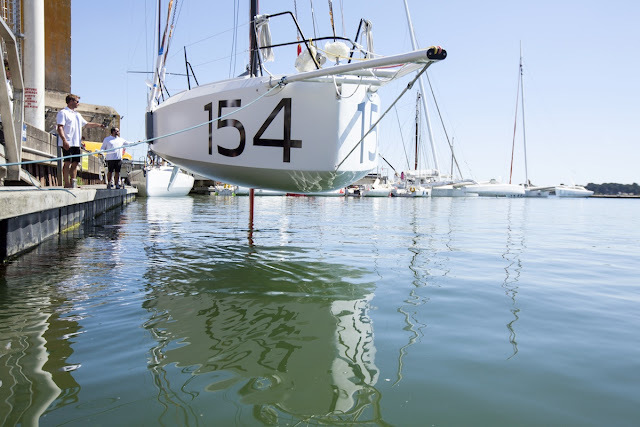 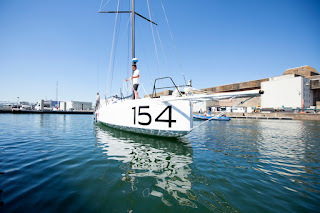 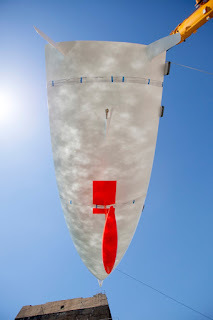 Christophe Launay: "Launch of the Lift 40 ( Class 40 ) Black Mamba for the skipper Yoann Richomme before the Route du Rhum 2018 built at Gepeto Composite and designed by Marc Lombard Yacht Design Group, Lorient Keroman Submarine Base, Brittany, France. 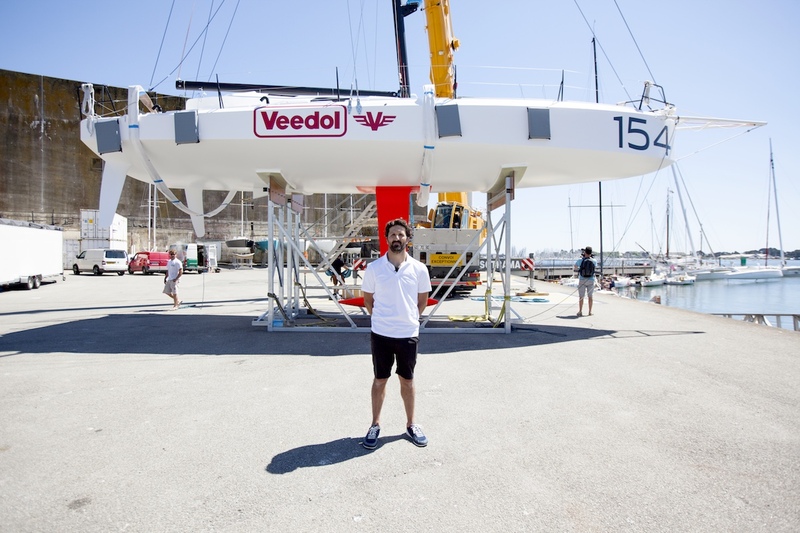 Yoann is very pleased with his new weapon... 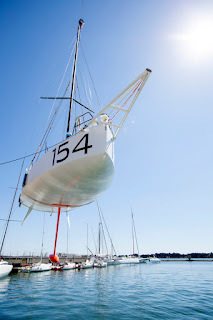 It should be!!"